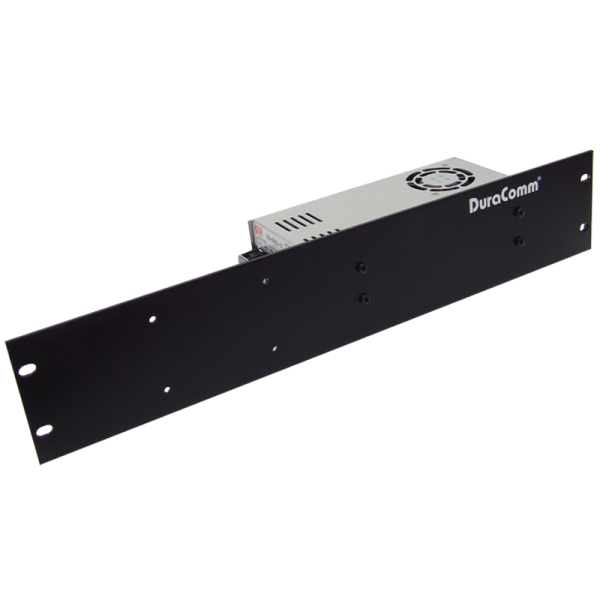 The DCDC-500-48-12 is a DC-to-DC converter that is capable for 500 watts of power. 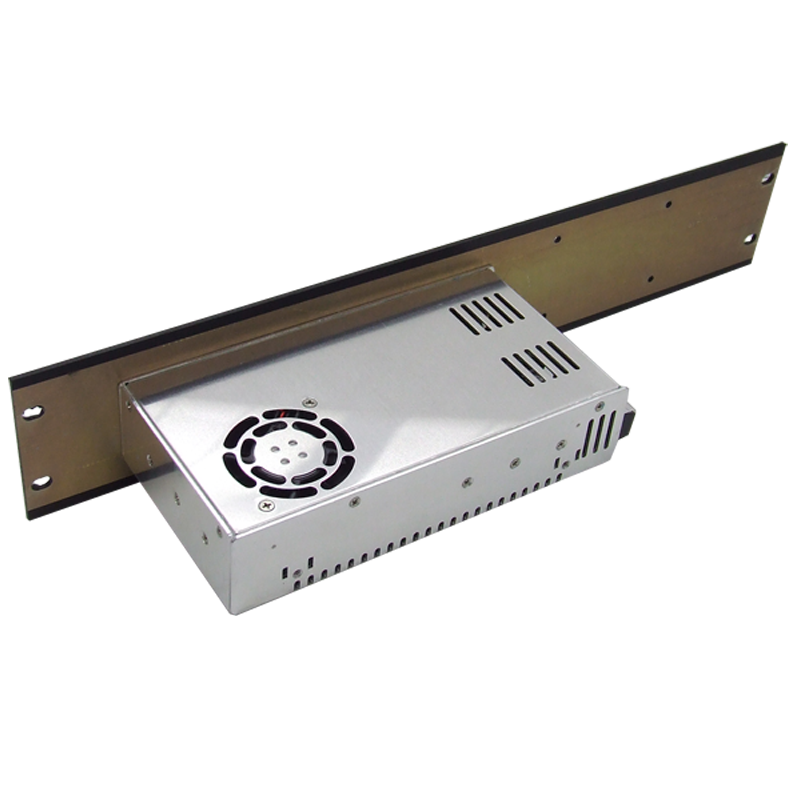 It has isolated inputs and outputs, so it can be used in positive ground installations. The fan is thermostat controlled to protect against heat damage. The input voltage range has a minimum of 19 VDC and a max VDC of 72. 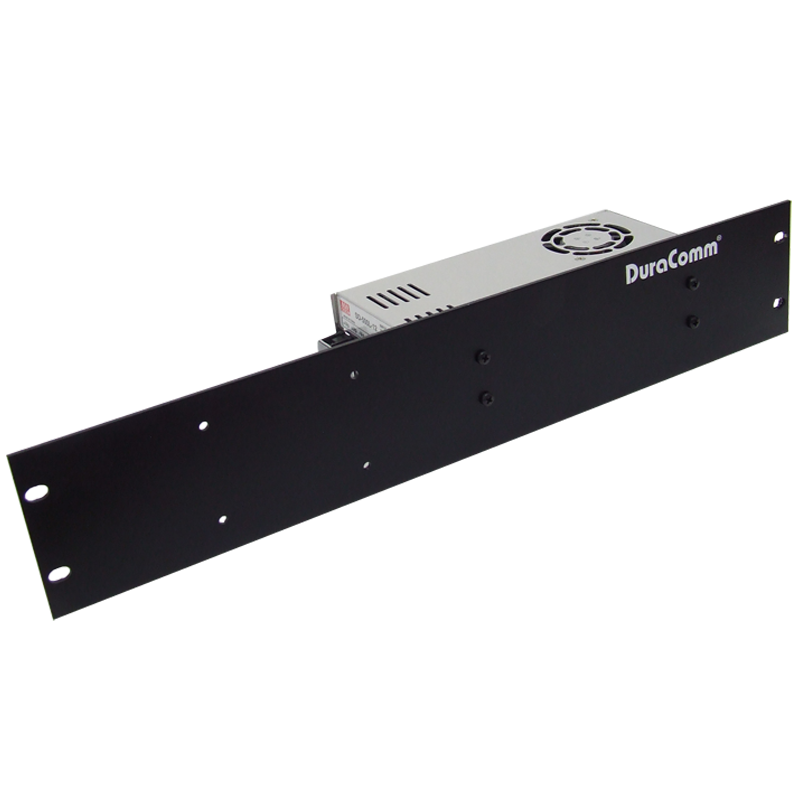 All of the DCDC-500 models come equipped with three layers of protection short circuit, over load, and over temperature protection.